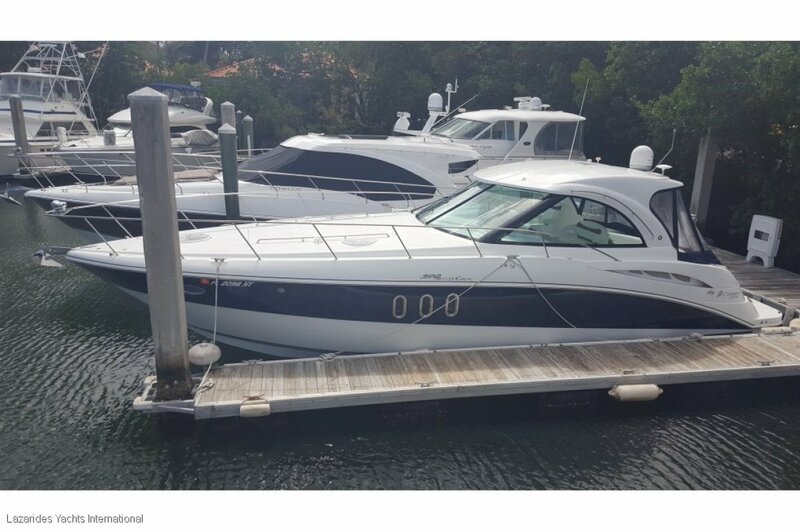 Awesome late model twin diesel IPS cruiser in outstanding condition and cheap! Volvo D6-370 with only 570 hrs!!! !